XBLA Games getting new GamerScore policy, Up to 400 GS and 30 Cheevos! 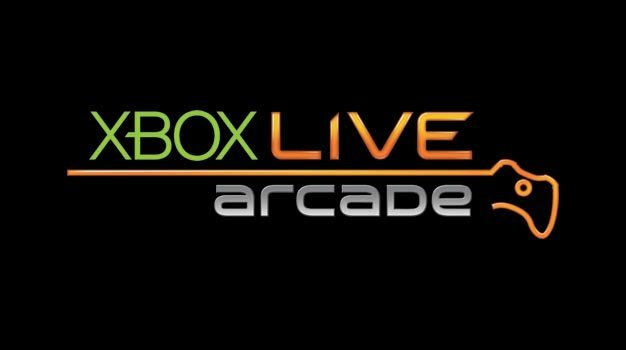 Starting next month, Microsoft will allow new Xbox LIVE Arcade games the option to increase the amount of achievements and gamerscore possible. Instead of the usual 200 Gamerscore points and 20 achievement limit, developers will have the option to increase games to 400 Gamerscore points, and add up to 30 Achievements. 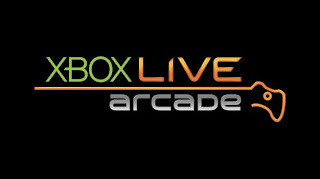 Once June comes around, this new policy will be required in all new Xbox LIVE Arcade games! Developers will get more chances to create really cool achievements and gamers will get the chance to get more gamerscore out the games!